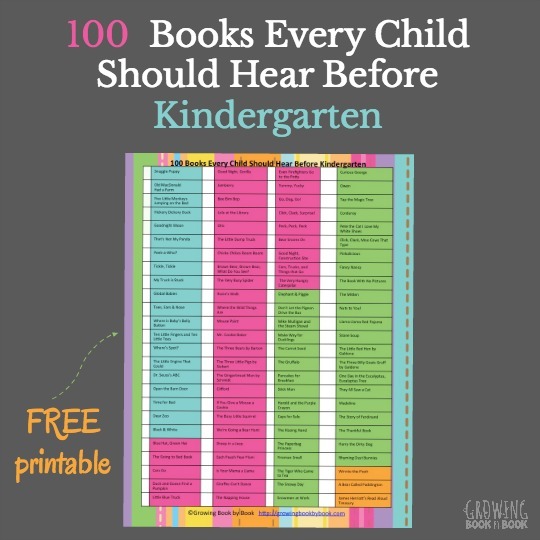 Has a preschooler ever asked you, “Why?” or “What is this for?” or “Do…. ?” Preschoolers are naturally inquisitive and generally have a thirst for all things science related. But, sometimes it can be tough to find great preschool science books to match that enthusiastic quest for knowledge. Today, I give you my favorite preschool books that will inspire our youngest scientists. I’m a firm believer that literacy plays a huge part in science. In fact, I wrote 5 Steps to Literacy-Rich STEM Activities recently. Let’s start with books that inspire kids to think like scientists. Ada Twist, Scientist by Andrea Beaty is must-have book on the shelf. I love this book! Actually, I love the series. You have to check out Rosie Revere, Engineer and Iggy Peck, Architect too. The books inspire, encourage, and help kids to discover and explore. For some activities inspired by Ada Twist, Scientist, check out these posts. Every scientist needs a science journal. Sunny Day Family has created a science journal for you to print. Playground Parkbench shares Why Do Leaves Change Colors which is a perfect fall activity for a young scientist. Rainbow Soda Geysers from Inspiration Laboratories looks like a BLAST. Left Brain Craft Brain has an AMAZING Ada Twist Lemonade that you must make with the kids. Sometimes scientists need to walk away from a project and come back with a fresh perspective. The Most Magnificent Thing by Ashley Spires shows us that when we become frustrated, it can be best to walk away and come back later to a project. Charlotte the Scientist is Squished by Camille Andros is also for the preschool crowd. Charlotte is a scientist who needs to put the scientific method to the test to solve one of her own problems. Daylight Starlight Wildlife by Wendell Minor is great for comparing daytime and nighttime creatures. It also can be used to talk about the changes from day to night and back to day again. Bee Dance by Rick Chrustowski shows us how bees communicate with each other during the process of making honey. Hippos Are Huge by Jonathan London had my kids captivated from the first page. One would think that huge hippos wouldn’t be able to move very quickly. But, that is definitely not the case. I even learned lots of hippo facts from this book. We hear them from time to time. But, how much do we know about woodpeckers? Explore this unique bird in Woodpecker Wham! by April Pulley Sayre. Raindrops Roll by April Pulley Sayre is full of stunning photographs of raindrops on different objects. The text is sparse making this a win with young children. Your kids will be inspired to observe drops after a rainfall in the community. Little fingers love to lift the tabs in lift-the-flap book to discover hidden treasures. That’s just what kids will want to do as they learn about the environment in How Do Flowers Grow? by Katie Daynes. Out of the Woods by Rebecca Bond is a true story about a forest fire in Canada. My kids were glued to my side as we read this book several times. They were amazed at where all the animals and people went together for safety. Water is Water by Miranda Paul takes us on a journey through the water cycle using the play of children to illustrate the concepts. I See Myself by Vicki Cobb explains the concept of light and reflection with easy to understand examples. Also, check out I Fall Down, I Get Wet, and I Face the Wind. The Oscar series is also great for preschoolers. Oscar and the Bat by Geoff Waring is about sound. You will also be interested in Oscar and the Cricket, Oscar and the Moth, and more. Newton and Me by Lynne Mayer presents the idea of force and motion in rhyming text and colorful illustrations. 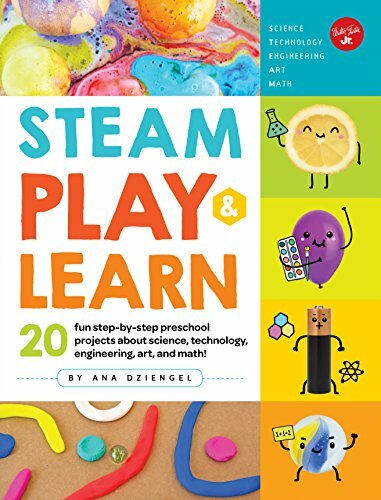 STEAM Play & Learn by Ana Dziengel is just plain awesome to page through becuase the pictures just pop off the pages. 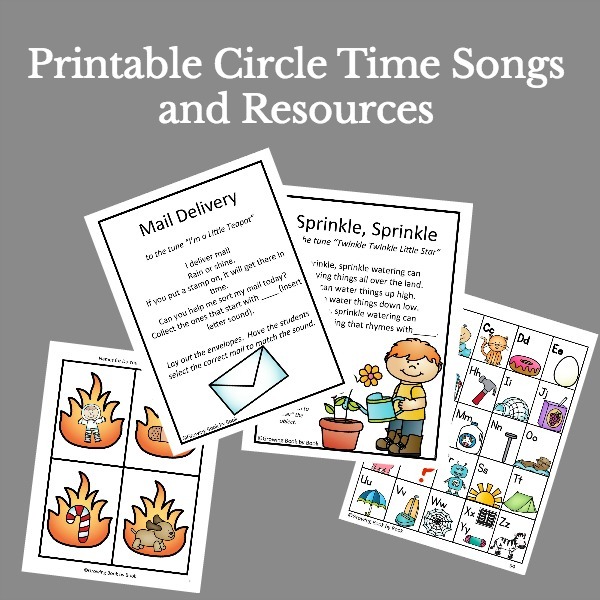 There are 20 step-by-step projects that will help preschoolers learn about science, technology, engineering, art, and math. I’m a Scientist: Backyard by Lisa Burke includes lots of plant-based experiments with photographed steps to help along the way. I love the STEAM activities in STEAM: Preschool Activities for STEM Enrichment by Hand and Boyarshinov. It’s packed with hands-on ideas for young children. You’ll also want to check out Hands site Preschool Steam for lots of literacy based STEAM ideas. Science is Simple by Peggy Ashbrook is jam-packed with ideas and includes suggested read-alouds books for each activity too. One of my favorite places to explore science with kids is outside. Asia Castro’s book, A Little Bit of Dirt, is a must have for connecting science and art outside with kids. And finally, here is one more new book that many of my friends have put together. STEAM Kidshas 52 amazing activities to do with kids geared at kids ages 4-8. Ok, do you feel equipped to answer the whys, hows, and whats of the kiddos now? Have fun reading preschool science books and experimenting with the kids. P.S. 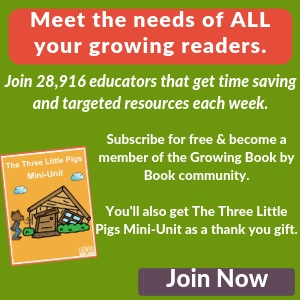 For more great book recommendations and literacy ideas to reach all growing readers, sign up to receive our FREE weekly emails. 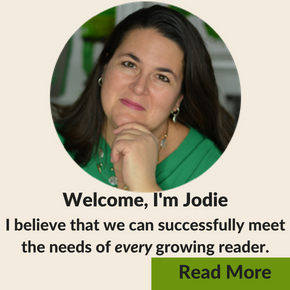 Dear Jodie, thank you so much, I am putting my requests into our local bookshop today. The science ones will be my first ones to receive as my little tackers just love experimenting. So glad the book list is useful to you! Thank you Lisa. We really enjoyed them.